Charles Darwin had a wagon train-load of ideas that he presented but did not have supporting evidence. As time goes on and science develops, evolution has many scientists offering conjectures, but are not offering credible reasons to accept such concepts. 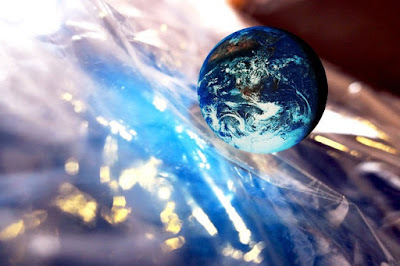 They believe by faith in science of the gaps, that maybe someday evidence will be found. That's not science, pilgrim. One of Papa Darwin's biggest annoyances was the origin of flowering plants. 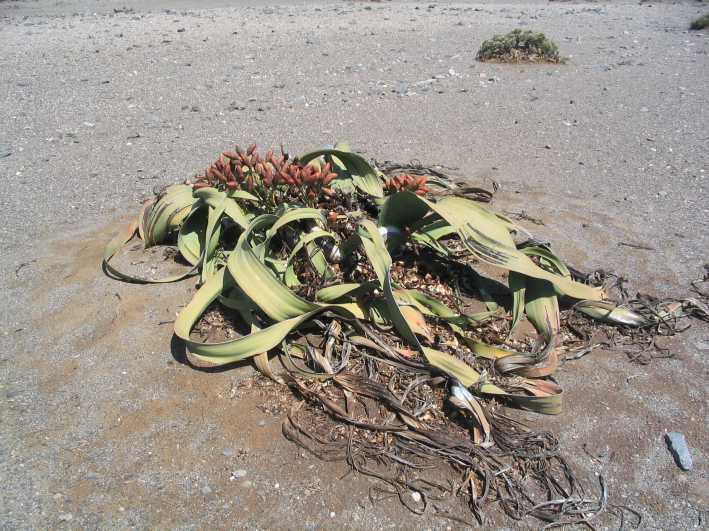 Some evolutionists think they've partially solved the mystery by using circular reasoning and assumptions involving "a rather original gymnosperm called Welwitschia mirabilis". 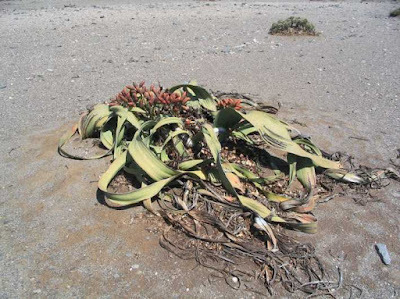 The plant lives in desert conditions and can survive for a thousand years. So, why evolve? Well, maybe to stop being so ugly, but that's just my opinion. Still, no sign of evolution. That's because plants were created and not the product of Darwinian hallucinations. In addition to bad science and circular reasoning, the dubious research raises more questions. You can read about this and other botanical bafflers for evolution, by clicking on "Plants Fight Darwin".